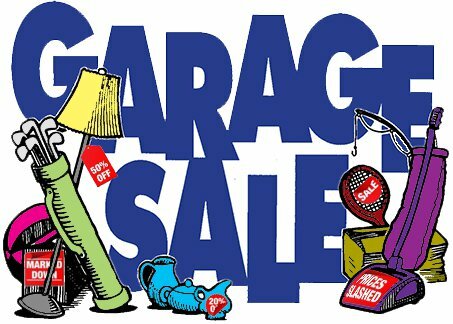 Parkview United Church is holding a Garage Sale, BBQ and Clothing Boutique on Saturday, June 1 at 8:00 a.m. We all need to be involved to make this a success. Contact Shirley Spears or Elaine Webber for more information or to make a donation. 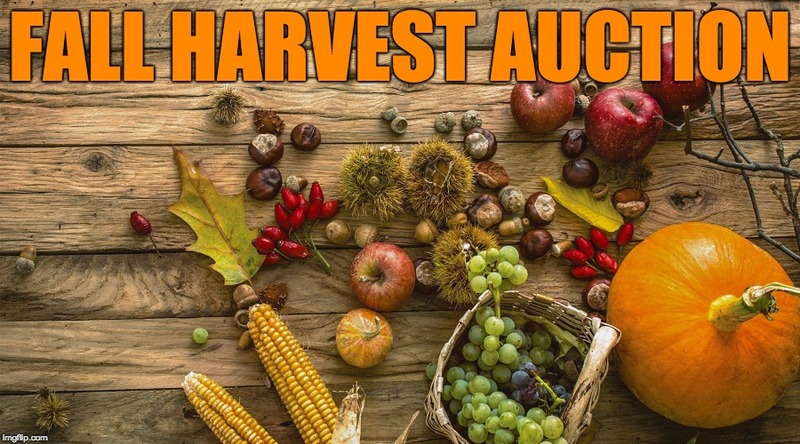 The Harvest Auction will take place on a Sunday in October immediately following the church service. 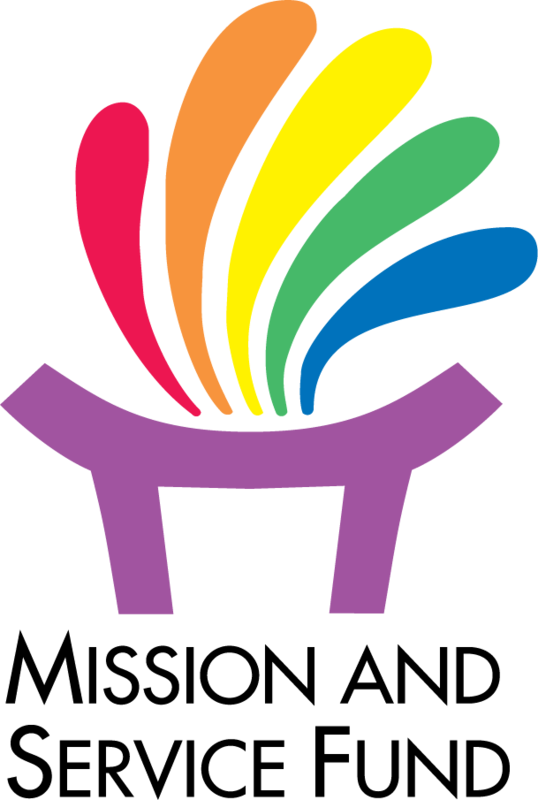 Once again the event will include a hot pot luck in the lower hall in conjunction with the silent auction. Look forward to seeing everyone!!! 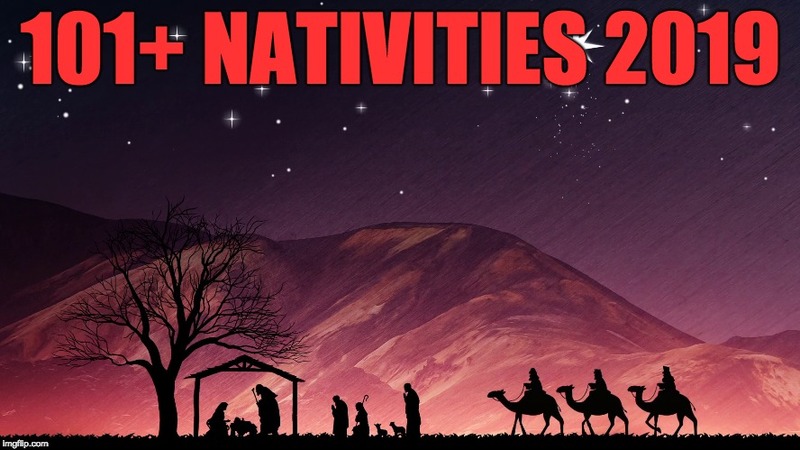 Should this event be renamed “501+ Nativities” after the last few years? Everyone is invited to join us for this free event as we celebrate the beginning of Advent! If you would like to get involved in any of our outreach projects or if you see a way to meet a need, please speak with Rev. Mary – new helpers are always welcome and appreciated! 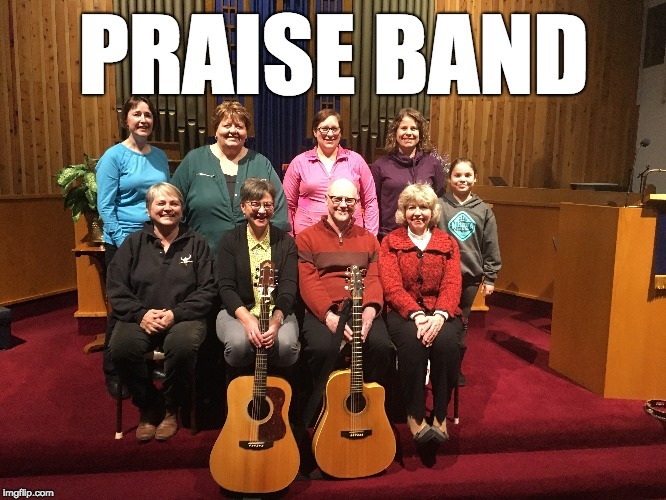 The next Praise Band Sing a-long will on Monday, April 15th – 7:00pm at Spruce Lodge, 643 W Gore St., Stratford. Bring a friend, ask a neighbour! All are invited to join us to sing upbeat and reflective praise music together for an hour. Please plan to join us! 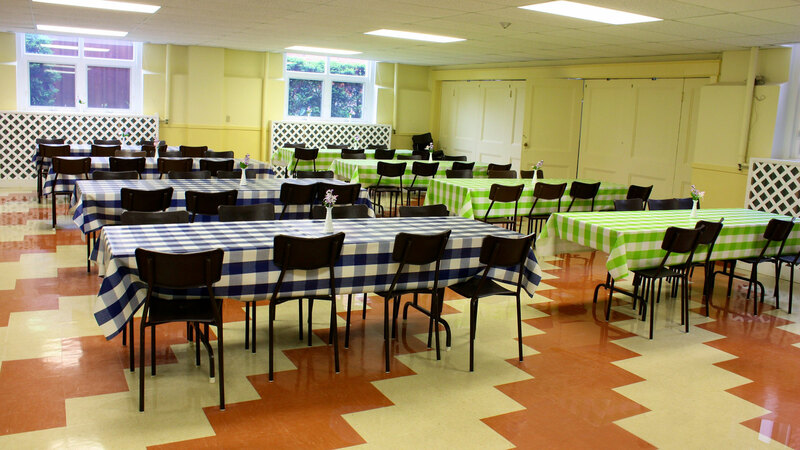 On the first Thursday of the month from November to April church volunteers prepare and serve a free hot evening meal to anyone in the community that wishes to come for nourishment and fellowship. All are welcome. 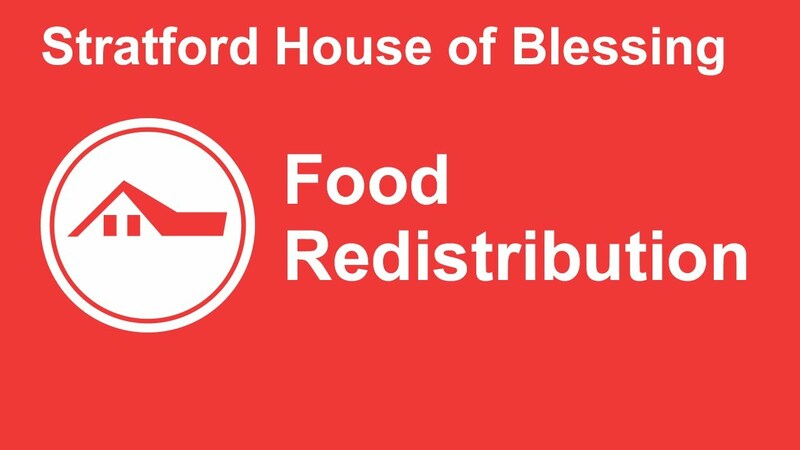 The House of Blessing is a Christian, non-denominational organization that provides free food, clothing, housewares, toys and family resources to people in need in our community. 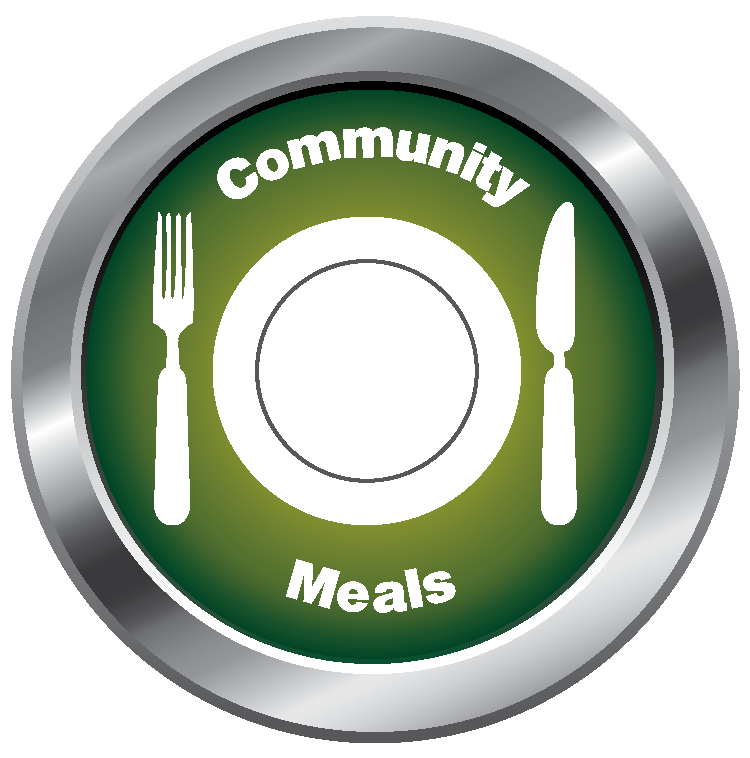 Parkview members support this valuable community agency by regularly donating food, toys, and money. 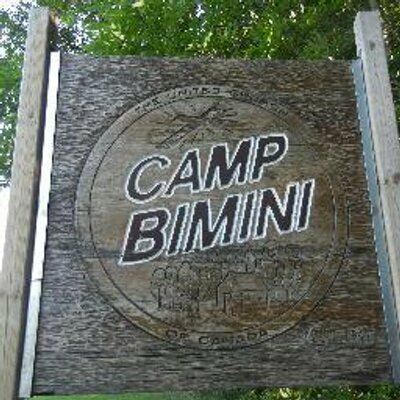 Camp Bimini is a United Church camp for kids and youth situated on 15 acres of lush wooded land located on the Embro Road. The camp aims to be a welcoming place and to provide a safe and nurturing space where campers may have fun, experience nature, grow spiritually and create lifelong friendships. Camp Bimini has a mess hall, fully equipped kitchen, playing field, in-ground pool, campfire area, outdoor chapel and 12 cabins which are used by summer campers. Camp clean-up day (fourth Saturday in April usually) is when Camp Bimini gets ready for the camp season and Parkview church members clean and maintain two of the camping cabins. Camp Bimini publishes a “Wish List” of items and craft supplies they need every year and congregation members happily donate these items as they are able. Parkview members also serve on the Camp Bimini Board. There is always a need for your helping hands to complete various projects which helps keep Camp Bimini at its best so if you wish to volunteer, please speak to Rev. Mary. 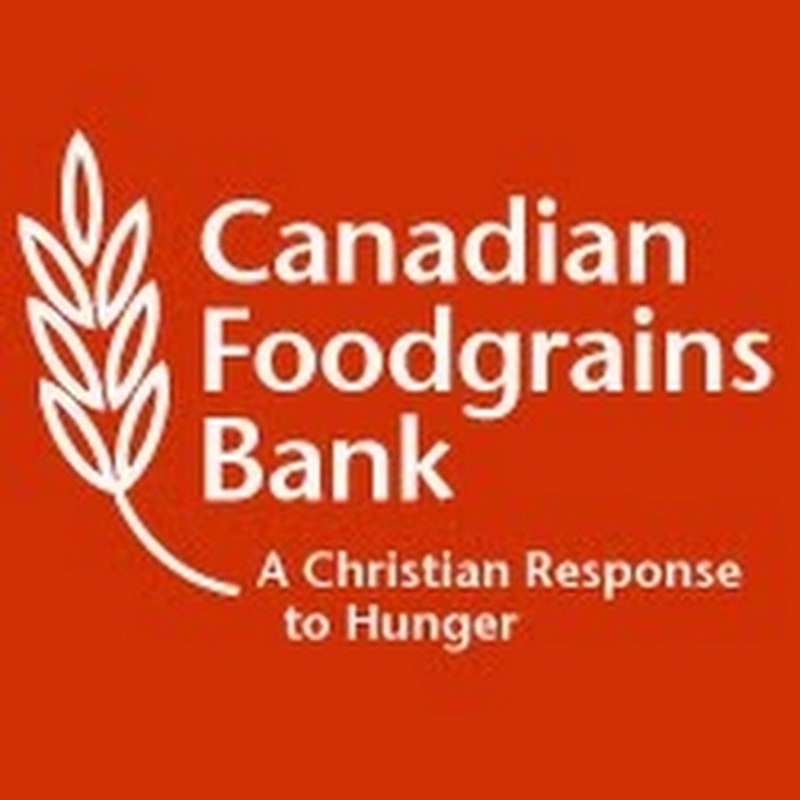 The Canadian Foodgrains Bank provides emergency food for people in crisis due to war, drought or unfair trade policies; provides tools and training to small-scale farmers; and supports programs that provide nutrition education and training for families. The Canadian Foodgrains Bank works with trusted partners overseas to make sure the aid goes where it is intended. Parkview’s donations to the Canadian Foodgrains Bank are matched 4:1 by the Federal Government. Mission and Service Fund is a United Church Mission Fund that works with trusted partners in Canada and around the world to carry out God’s mission. The work focuses on six areas: global mission and service, local community and justice work, theological education and ministry support, faith formation, support to local ministries, and Conference leadership. M & S support could include building wells, and giving communities access to health care and education, to providing funding for emergencies caused by natural disasters and support for long term reconstruction. M & S helps local communities, works with youth, helps marginalized people, and supports chaplains at hospitals and universities. 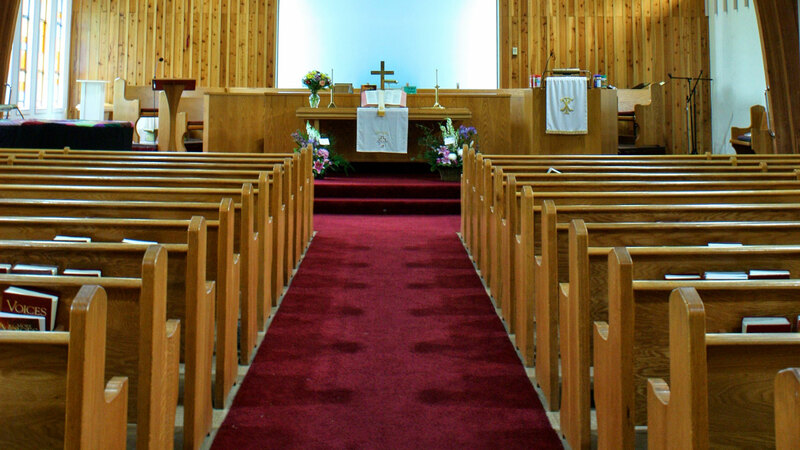 Our congregation, the United Church Women (U.C.W.) and the Sunday School all make regular donations to the Mission and Service Fund. 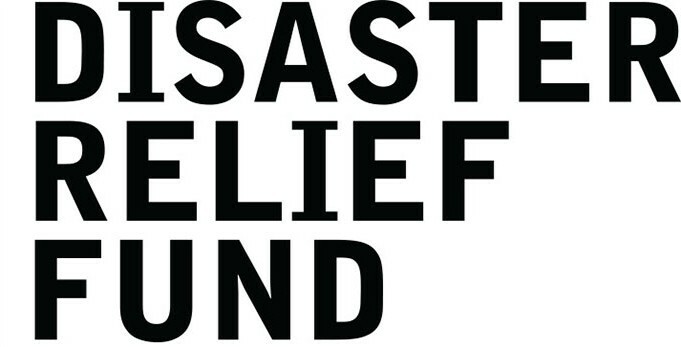 Disaster Funds money is donated to help others in cases of emergencies and special needs, eg. Haiti earthquake, Japan tsunami, Goderich tornado, & Fort McMurray fires.